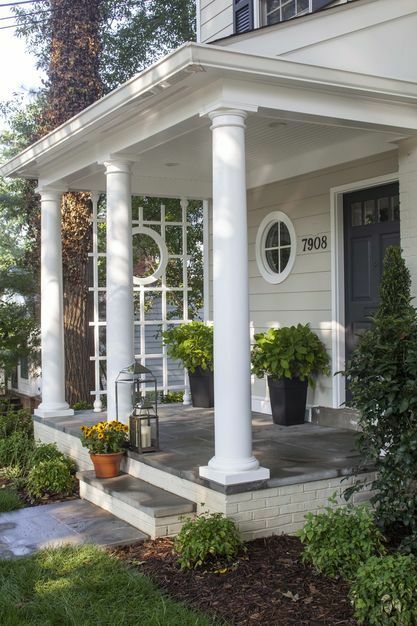 Curb appeal that makes a great first impression to not only you and your neighbors, but also potential home buyers, can increase your chances of selling your home. 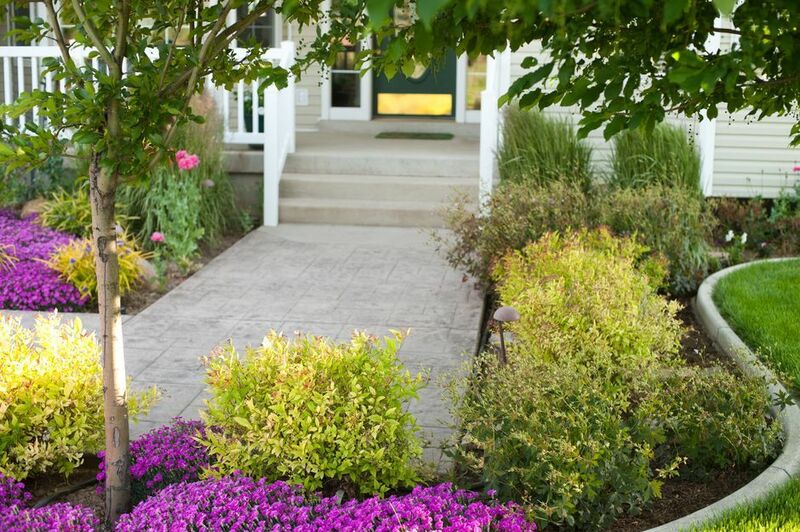 Maximize your curb appeal by upping your landscape game, to ultimately add value to your home. 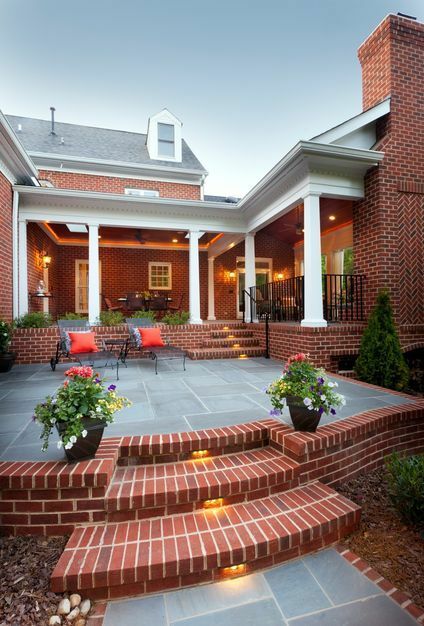 If you want your home to make a lasting first impression, landscaping is one of the easiest and most affordable ways. 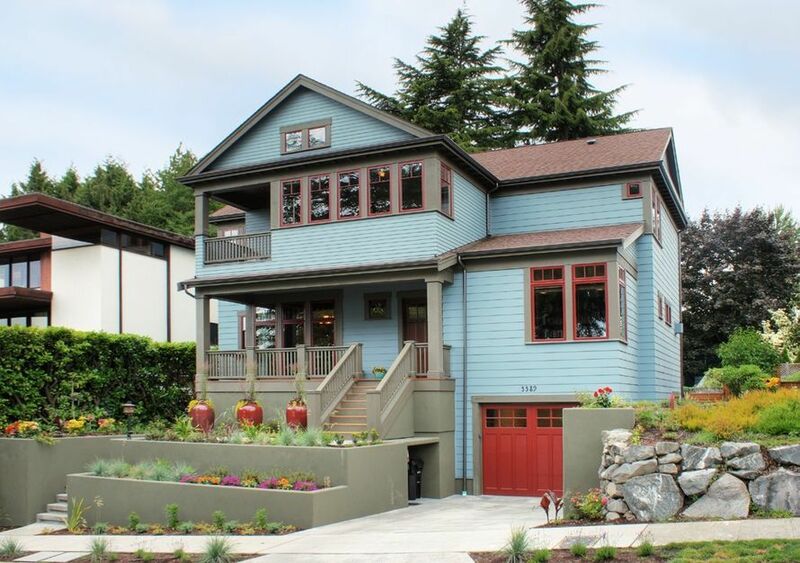 Follow these nine landscaping tips from us at Porch.com to help you get the maximum curb appeal for your home! Choose plants that coordinate well with the style and strengths of your home. Whether you want a pop of bright flowers or dense shrubs for privacy, be strategic and don’t plant carelessly. If you don’t want the colors of your plants to mimic your home, mix in complementary shades and tones with planters and containers. 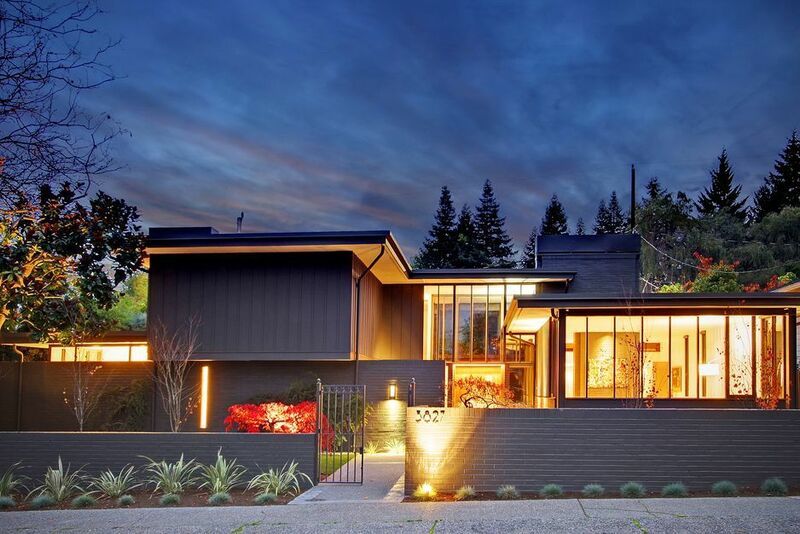 Starting at the curb, your landscape is affecting your home’s value and appeal. 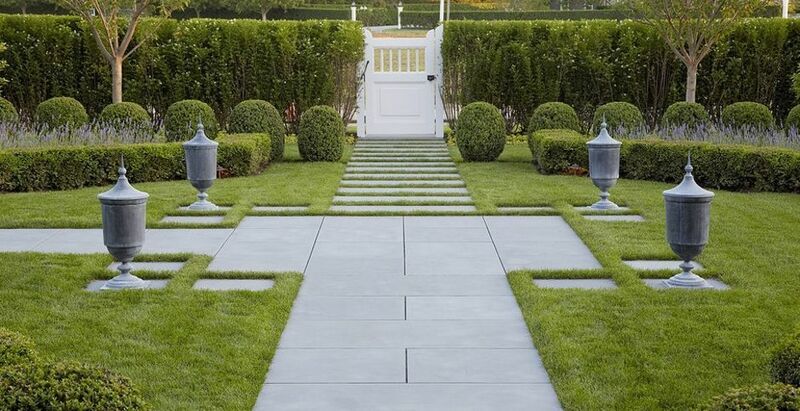 Define your paths and entrance with border plantings or decorative urns. 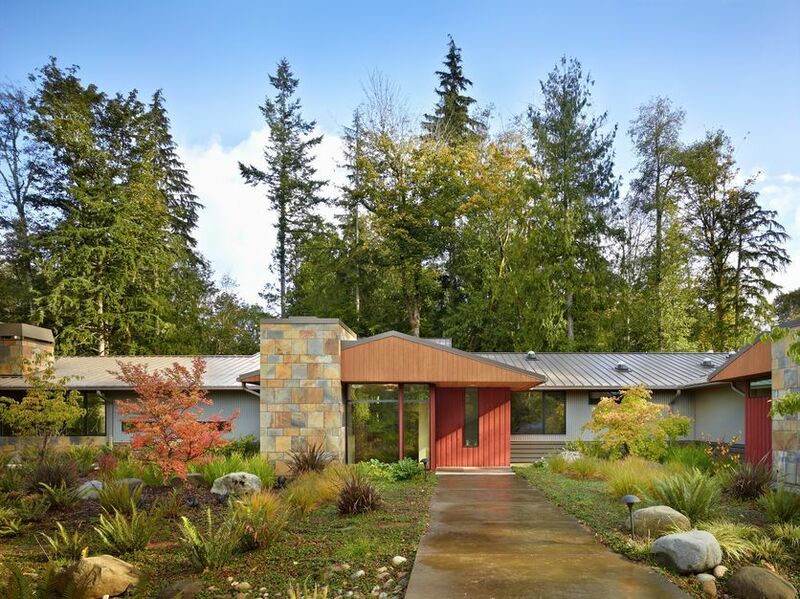 Your landscaping will get dirty over time, and can result in an unkempt exterior. Keep your landscaping features clean and shiny by hiring a professional to pressure wash your sidewalk, driveway and hardscape. Don’t let your plants overwhelm your landscaping. Tailoring your shrubs, flowers and any other border plantings into a neat and orderly fashion will help present a clean and well-cared-for home. Make sure your home doesn’t get missed by brightening your house numbers. Replacing, painting or lighting your house numbers will add to your landscaping and curb appeal. Large, shabby trees can shed branches and cut out sunlight surrounding your home. Trim back your trees so that they complement your home’s best qualities rather than cover them. 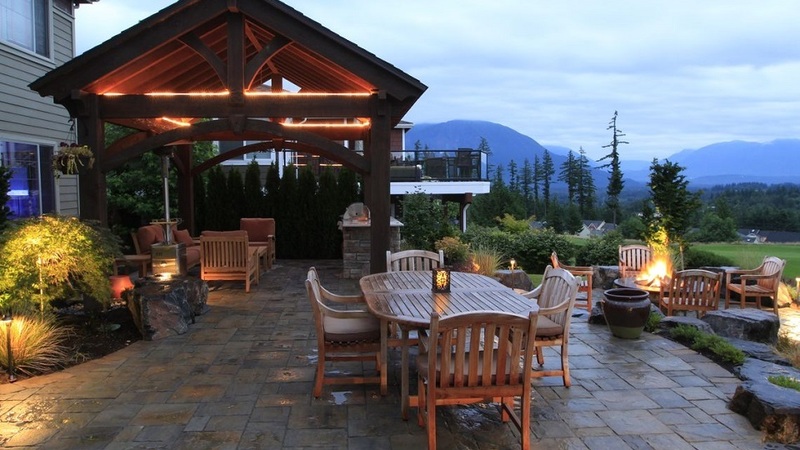 Lighting up your landscape is a great way to add curb appeal even on the darkest of days. Incorporate step lights, hang string lights, add path lights or mount wall lights to give your home that extra glow. 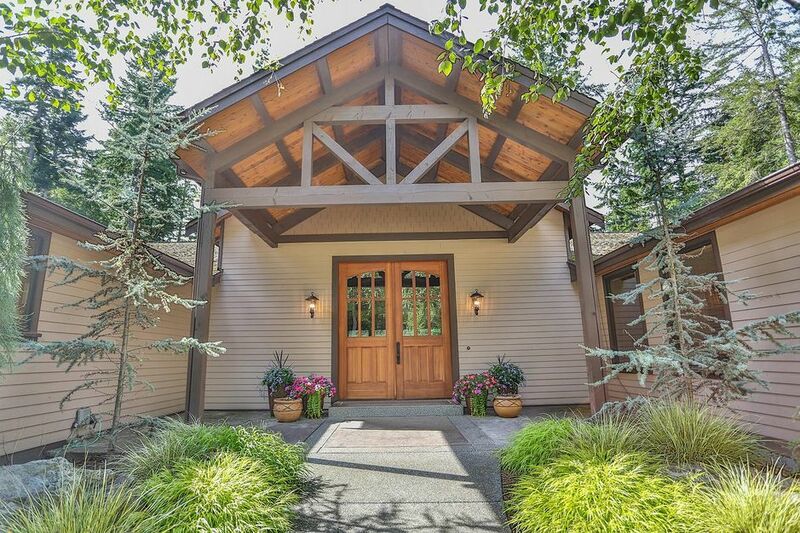 Welcome visitors with a warm entrance by creating a soft landing. Hang colorful wreaths on your front door, display fresh potted plants or install water features that will draw in potential buyers.